Every school needs more funds. That’s no secret. But, running a school fundraiser takes time and money. You have to spend money to make money, right? At California Canopy, we make school fundraising easy. 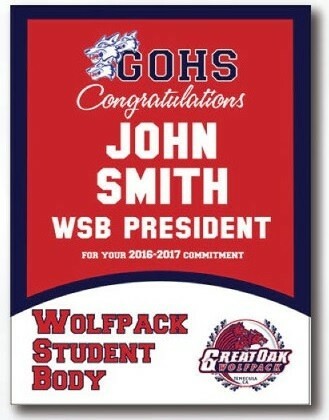 Get your personalized banner fundraising store, offer parents and students a cool customized banner and watch the funds roll in. 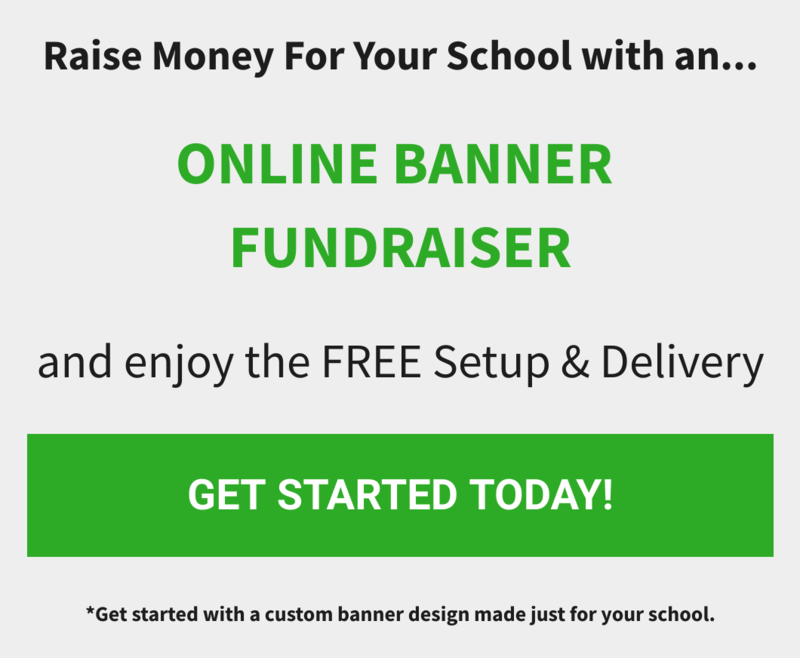 Let us set up and manage your Online Banner Fundraiser for your school. The object of a school fundraiser is to raise funds. But, setting up and running a fundraiser can take time and money, cutting into your profits. We can help you run a successful school fundraiser by setting up and managing an online fundraising store. We handle everything from start to finish, from setting up the URL to custom banner design to managing the funds. Once the campaign is over, we ship all banners purchased to your school for FREE. As well as, a check for the funds that you raised. We help you set up an online fundraising store and manage it until the fundraiser is complete. You won’t have to spend valuable time and money setting up a web store or managing the funds and the merchandise. There is NO out of pocket expense for your school. Eliminating the cost of setting up an online store, as well as, running it, is a huge deal for schools and teachers who are already overworked and underfunded. A great fundraising tool is to offer a product that can be personalized for each parent, teacher, and student. 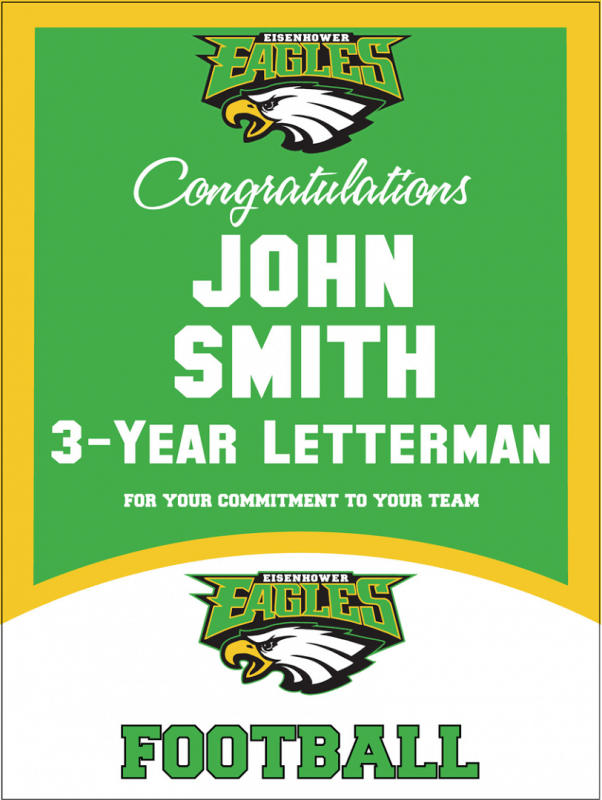 Customized banner design for your school is included in our package, so everyone can get a personalized memento of their time at the school. And, you reap all the profits once the campaign ends. California Canopy provides professional grade custom products at affordable prices, helping every school, team, and business stand out from the crowd!